We take care of everything, so you won’t have a care in the world! 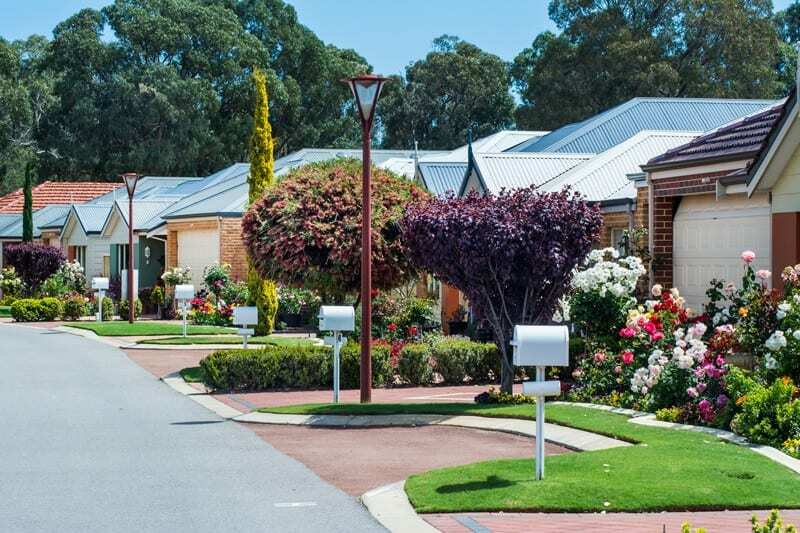 After raising a family, pursuing a career and maintaining the home and garden, you’ve probably found that you’re ready for the next chapter of your life to begin. Maybe you’re seeking to make socialising more of a priority. Maybe you’re wanting to become more fit and active. Or maybe you’re looking to become part of a safe and caring community, where a friendly face is always just around the corner. And that’s only the start of what Arcadia Waters can offer you. 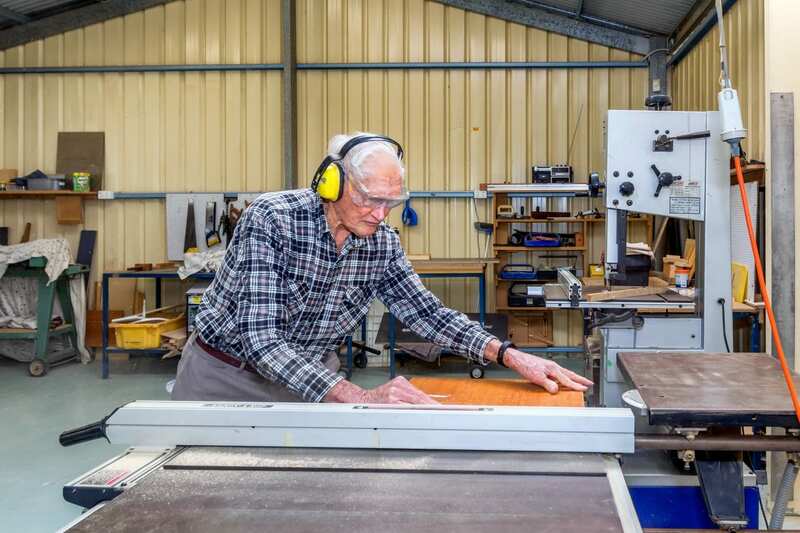 Every day, we do our very best to make sure you feel genuinely valued and cared for in retirement. 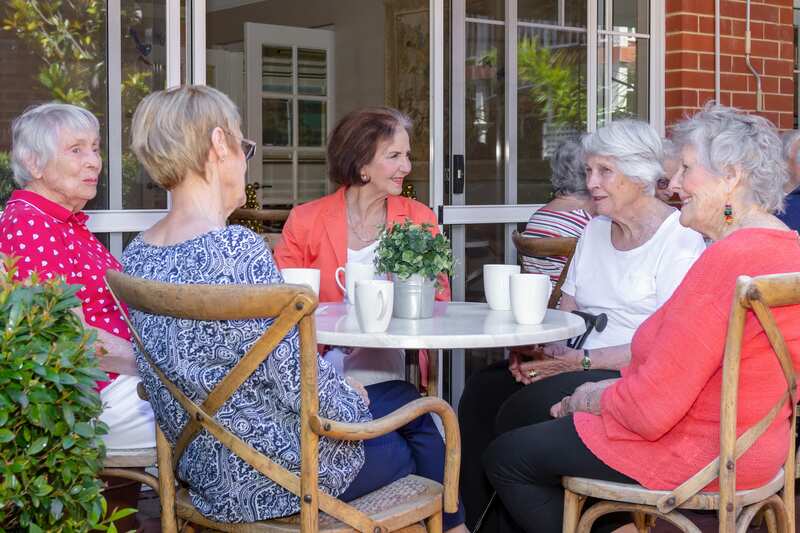 We give West Australian retirees what they need the most – incredible care, compassion and companionship within a like-minded community. 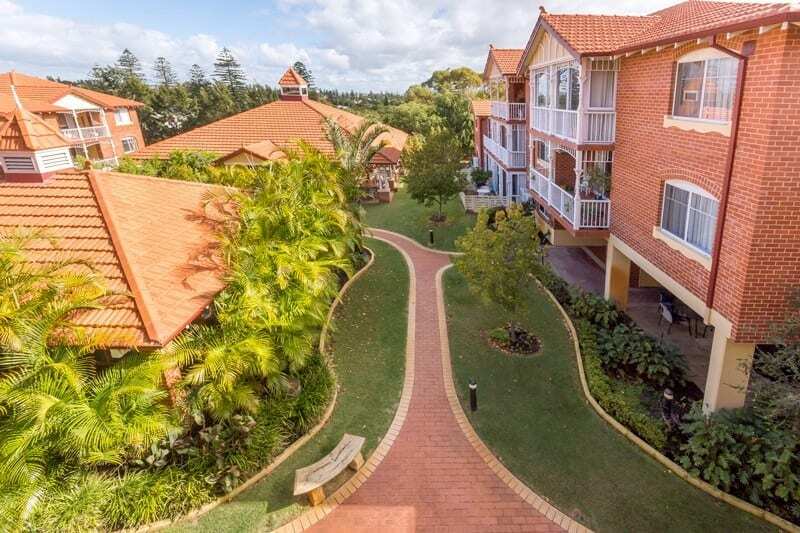 We achieve this with well-located retirement villages filled with beautiful homes, stunning streetscapes, premium facilities and a management style that leaves residents wanting for nothing. Arcadia Waters villages are like any other suburban community in the sense that people are simply going about their lives as they choose. 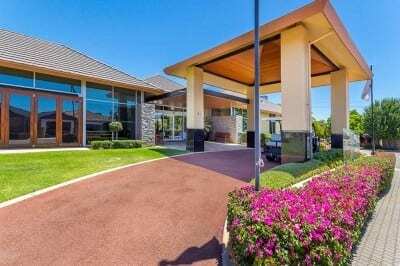 The main difference is a retirement village community comprises people at a similar stage in life who are all seeking the kind of lifestyle that Arcadia Waters villages offer. Each community has it own unique community where you are always welcome. 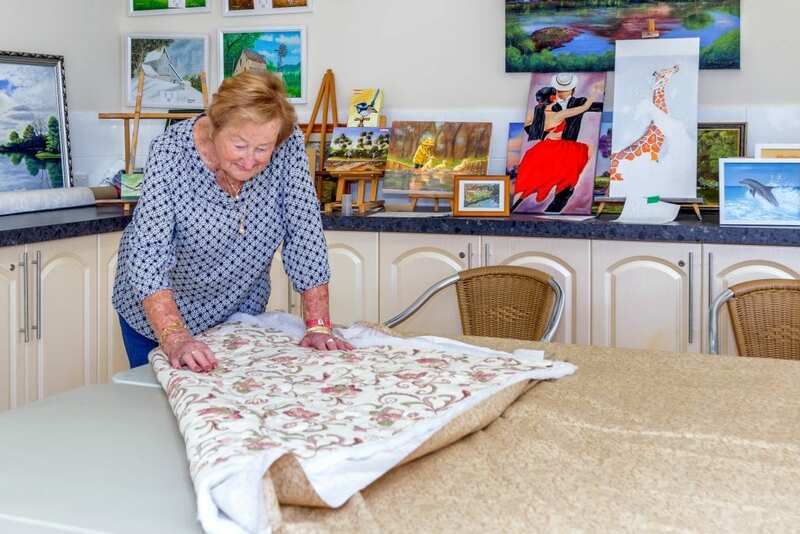 Retirement gives you more time to do the things you love and at an Arcadia Waters village, you don’t need to look far. Our dining rooms and common area are perfect for dinner and functions with family. 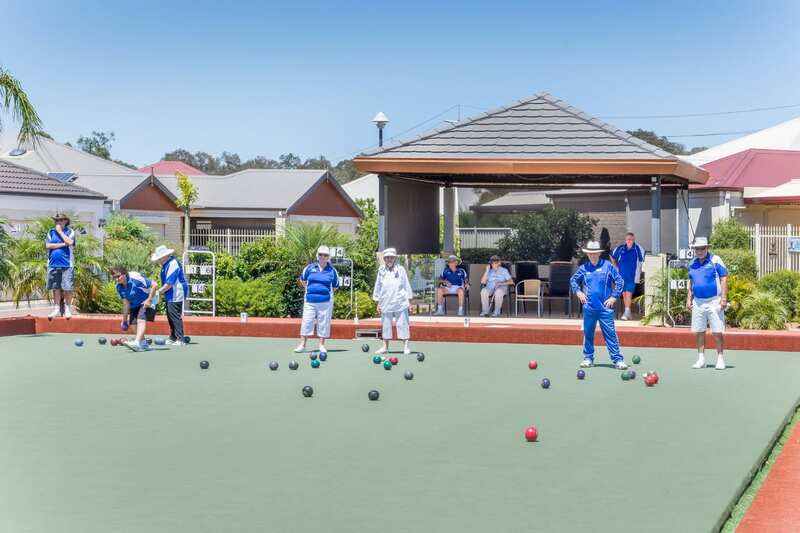 Whether it’s a bit of fun or you have a competitive streak, you never have to miss a game of bowls. 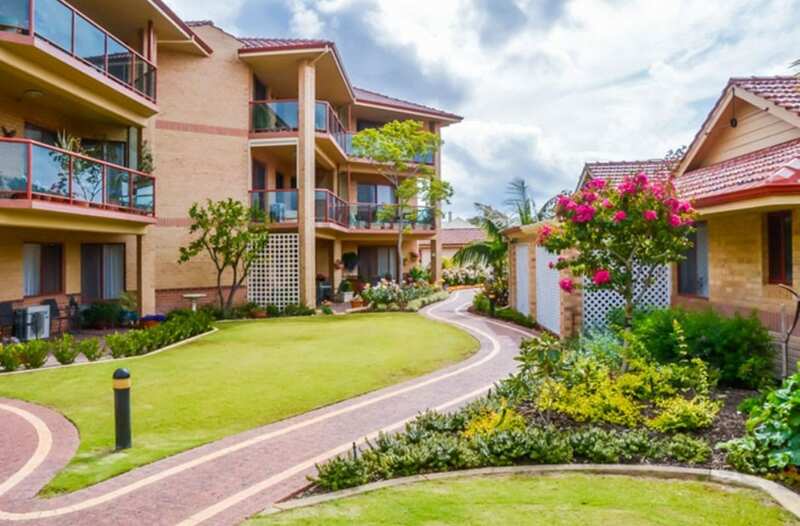 Immaculately maintained gardens offers the feeling of a luxury resort. 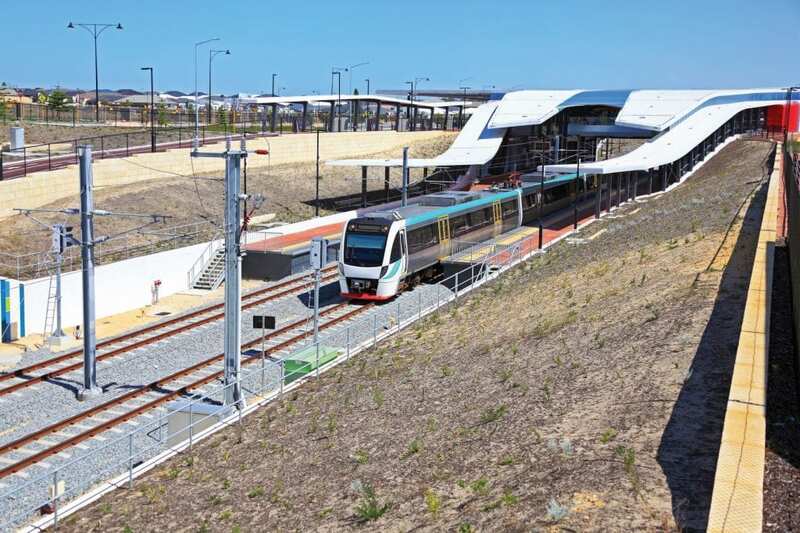 With each village being so close to public transport, convenience is at it’s best. 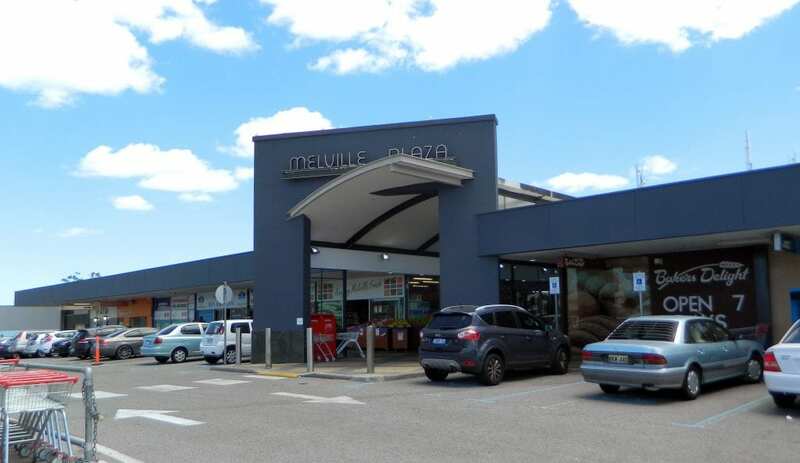 A variety of shops within walking distance or a short drive away. 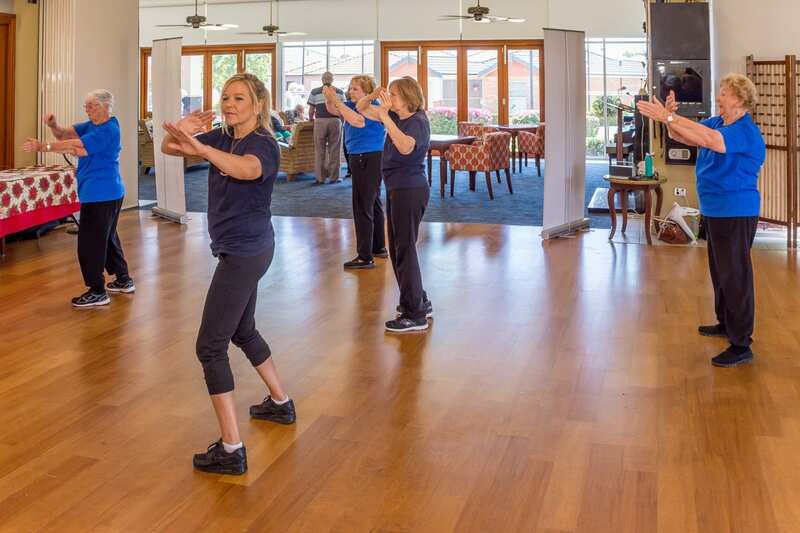 Keep the mind and body fighting fit with weekly tai chi, pilates and yoga classes. Our workshops are equipped with all the tools you need to get your hands dirty. Enjoy the outdoors and mingle with a friend or two. 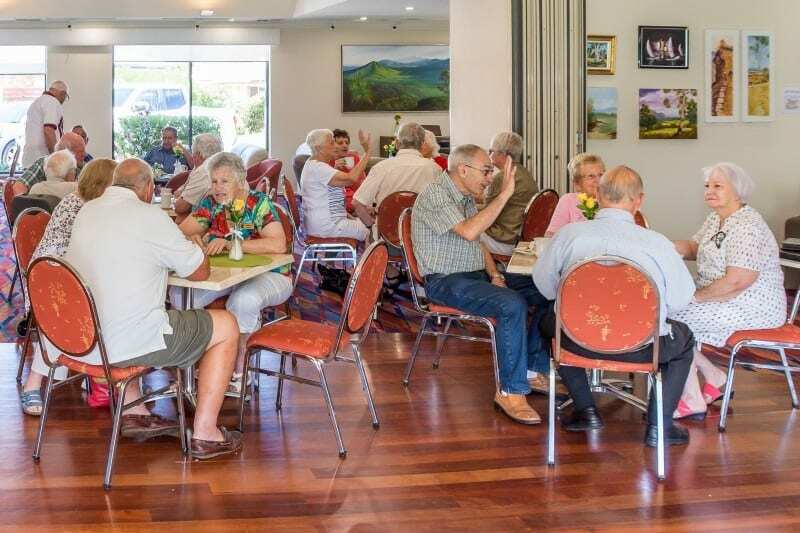 See for yourself how our residents make the most of their retirement. 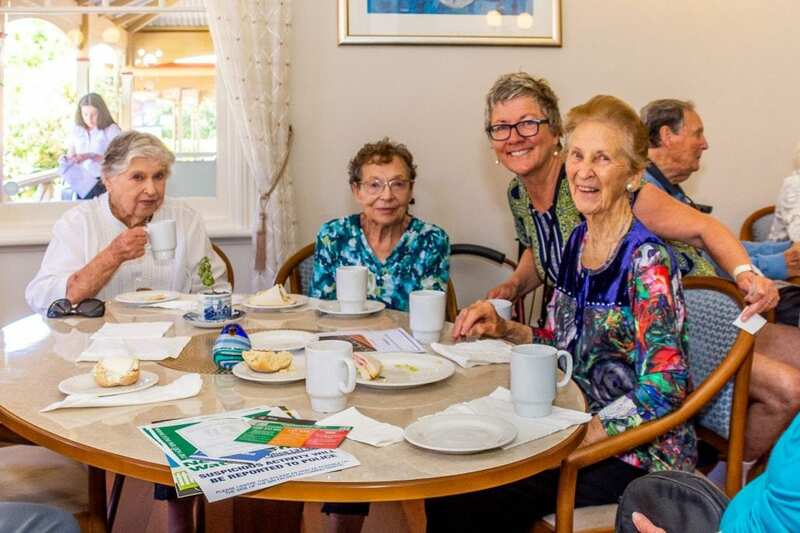 Our villages work hard to foster a great sense of community. 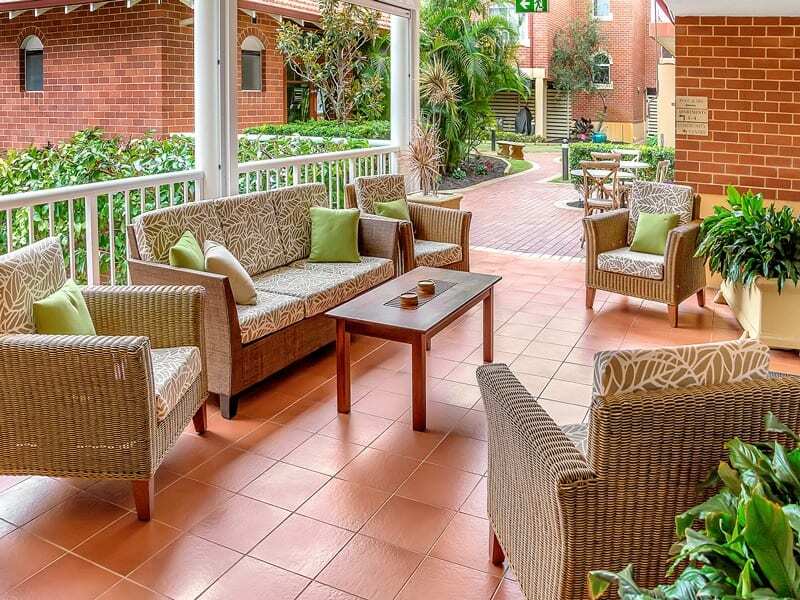 As a resident, you’ll be invited to join in activities and social events. See what we have coming up at your nearest village. Enjoy the array of social events including art classes, Mah-jong, Scrabble, Bridge and ‘happy hour’, to name just a few! From concerts, bingo, casino trips and old-fashioned singalongs, you won’t need to look far for fun and friendship. 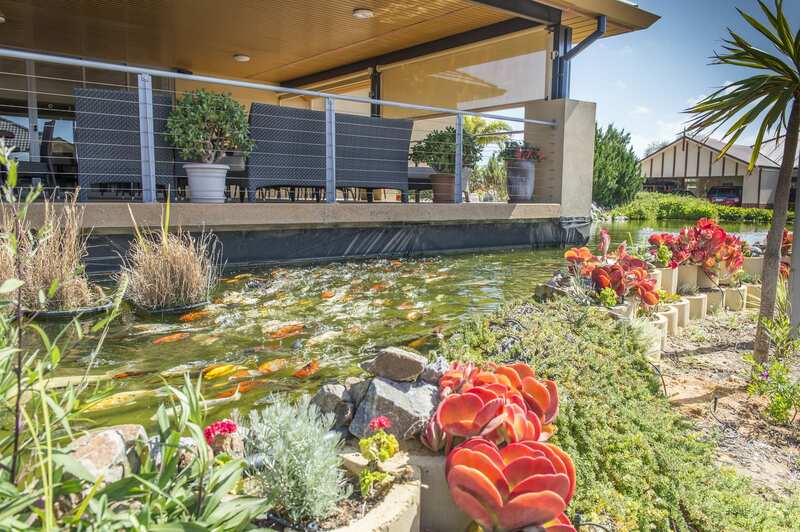 A coastal delight in Perth’s midwest makes downsizing to Geraldton a perfect place to do what makes you truly happy. 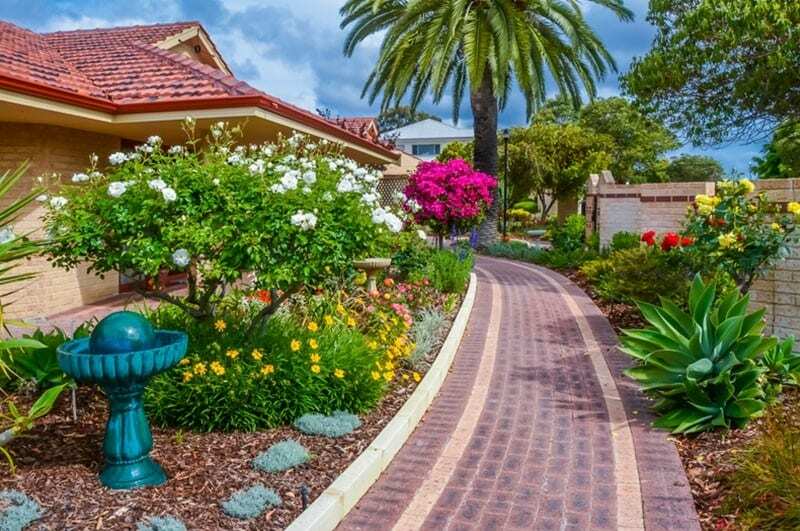 With Fremantle and Perth’s CBD so close, see why Bicton is our most popular village. With city and country conveniences means you never having to travel too far.